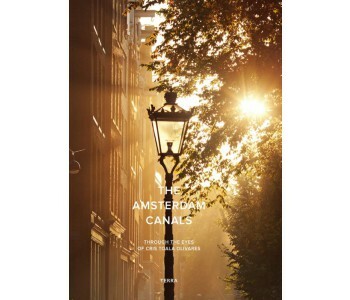 The luxurious picture book The Amsterdam Canals truly shows you life around the famous Canals of Amsterdam with pictures by photographer Cris Toala Olivares. He shows you the typical spots of the town from different angles and perspectives. The historic canal-side house, with characteristic façades, the daily life, the tourists, everything from the air, the street, the water, combined in this beautiful luxurious book. 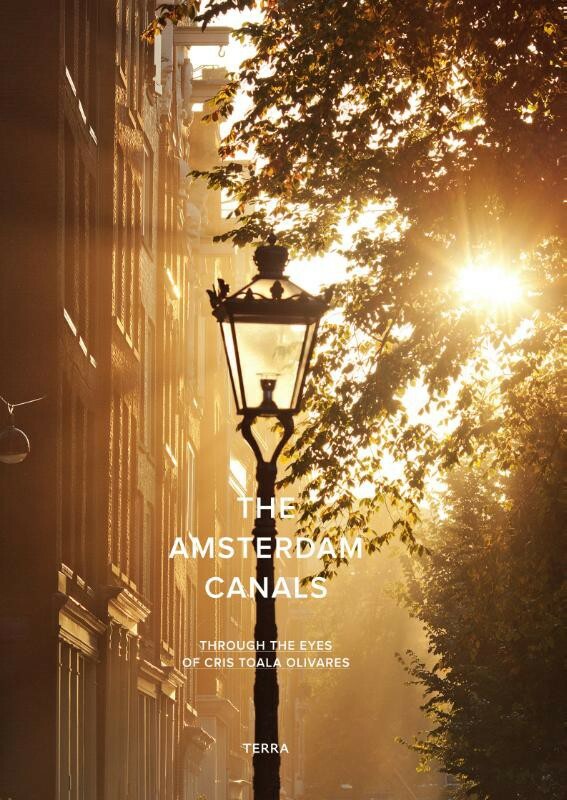 In the luxurious picture book The Amsterdam Canals, you can see the famous Canals of Amsterdam in a collection of pictures by photographer Cris Toala Olivares. He shows you the typical spots of the town from different angles and perspectives. The beautiful historic canal-side houses, the characteristic façades, the daily life, the tourists, everything from the air, the street, the water, combined in this beautiful luxurious book. The Canals of Amsterdam show the riches and welfare that was secured by the Dutch commerce fleet. The commerce fleet was supported by the powerful Dutch Marine, with admiral De Ruyter and Tromp. The photo book shows you the idyllic canal side in the early 21st century. If you have a vivid imagination, you could almost see yourself being there, living there. 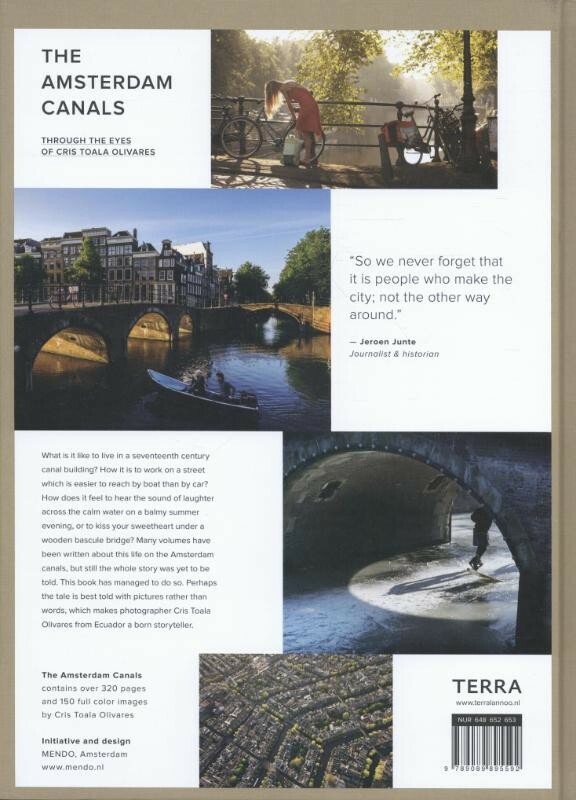 The book 'The Amsterdam Canals' contains over 300 pages with 300 large photographs in full color. The book has a luxurious hard cover and is 25 x 35 x 3,5 cm (b x h x d). The photo subtitles are in English, so it's a great book for an international audience.